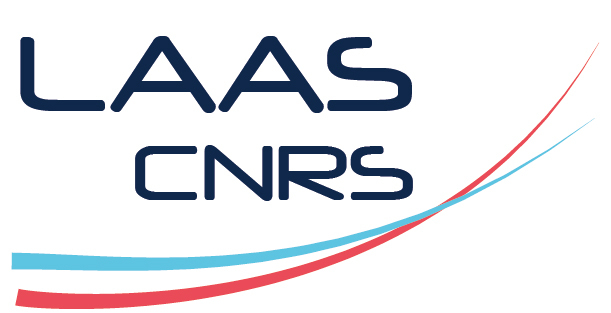 The NEO LAAS team was created in the spring of 2016. This collection aims at gathering the scientific production of the researchers from this team since then. You can browse the documents deposited before spring 2016 on the former researchteam collection : https://hal-laas.archives-ouvertes.fr/LAAS-N2IS.